Listening to Craig's calming, relaxing soundtrack will assist you in experiencing a much deeper and more beneficial sleep than ever before. 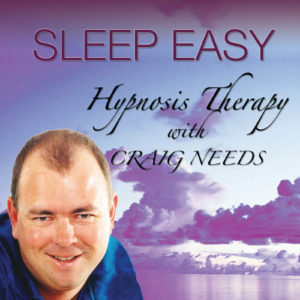 Craig uses a combination of hypnosis and neurological re-patterning to guide you down into a deep state of relaxation. 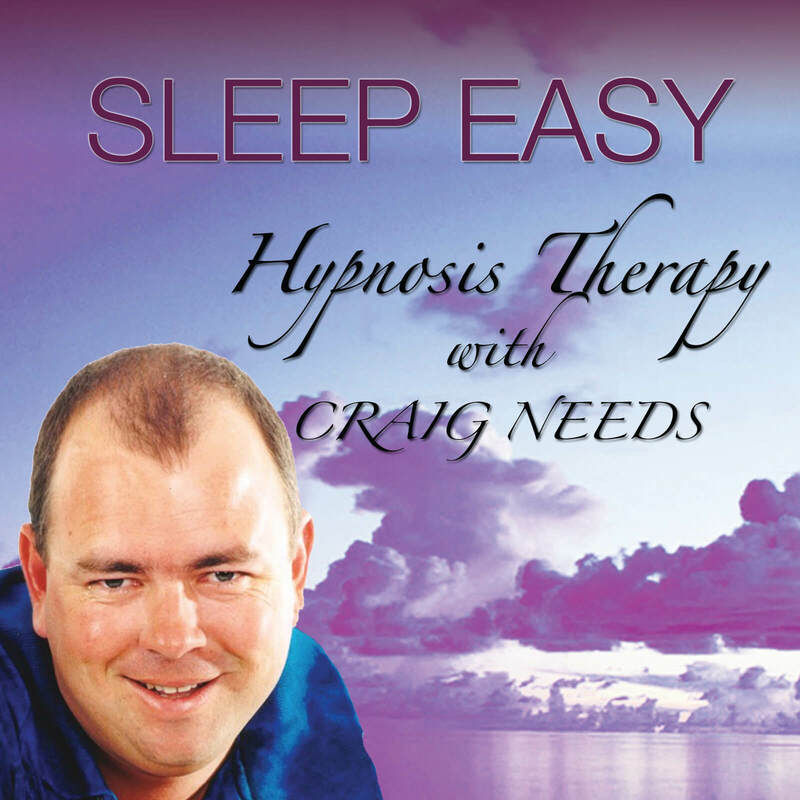 Listening to Craig’s calming, relaxing soundtrack will assist you in experiencing a much deeper and more beneficial sleep than ever before. When you purchase this Hypnosis Therapy CD you will be able to download the file in the mp3 format. Once your payment is confirmed, you will receive a “download your files” email from us with your links to download the file. This is normally within 24 hours. We recommend the free VLC player on a PC. 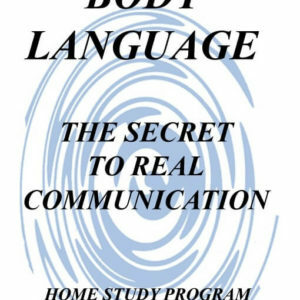 You can also copy the file to any mobile device to listen on the go.